Burbank, CA – Former Weather Channel Radio Meteorologists Jennifer Narramore and Sally Russell join The Storm Report Radio Network. The Storm Report Radio Network provides day to day weather forecasts with a station’s own staff meteorologist. During crisis situations, radio may also utilize The Storm Report for Emergency Weather Coverage particularly during winter, hurricane and tornado seasons. “We are proud to have Jennifer and Sally joining our team. They have a great understanding of radio’s changing environment, and are excellent broadcasters and meteorologists. Their expertise has taken us to the next level!.” said The Storm Report Radio Network president Dan Holiday. The Storm Report just added this past month: Townsquare Media Utica/Rome’s WIBX, WFRG and WODZ, North American Broadcasting/Columbus, OH WTDA, WRKZ, WMNI, WLFJ-FM/Greenville, SC WLFA/Asheville, NC, WNOW-FM/Charlotte, NC, WMBJ/Myrtle Beach, SC, WALC/Charleston, SC, WLFS/Savannah, GA, Entercom/Kansas City KMBZ-AM-FM and WZTH/Greenville, TN. For more information or to hear weather demos, log onto www.thestormreport.com. Or, contact The Storm Report Radio Network at 800-967-0130. Benztown Radio Networks, a wholly owned subsidiary of Hollywood Radio Networks, is an international media syndication company providing unique, first- rate programming and features to radio stations and media companies across the world, including The Melissa Etheridge Radio Show, The Bring it Minute with Tony Horton, The Todd N Tyler Radio Empire, The Ace & TJ Show, Hot Mix, Slow Jams with R Dub, The Dr. Bruce Hensel Show and Medical Minute, The Storm Report, The Old Farmers Almanac Report, The Race Report Update, Round Trip with Dave O and FlashBack. 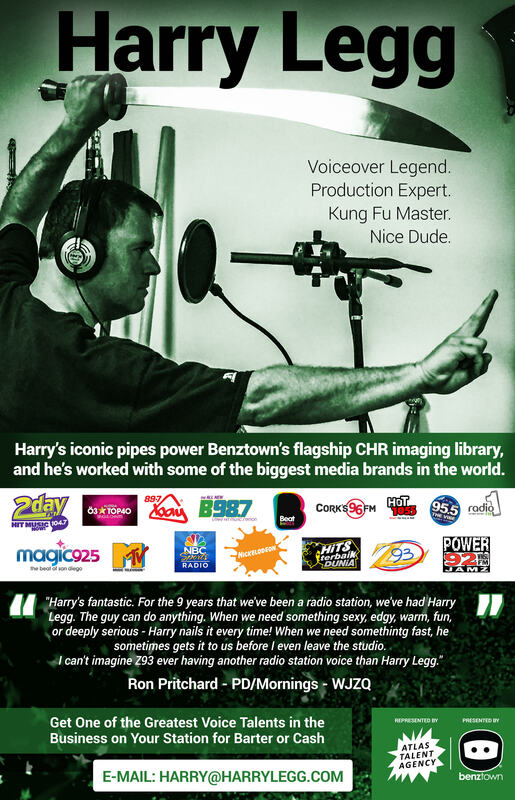 Benztown Radio Networks helps meet the challenges facing radio in the 21st century by providing innovative content, dynamic solutions, and an unmatched experience for affiliates and talent.